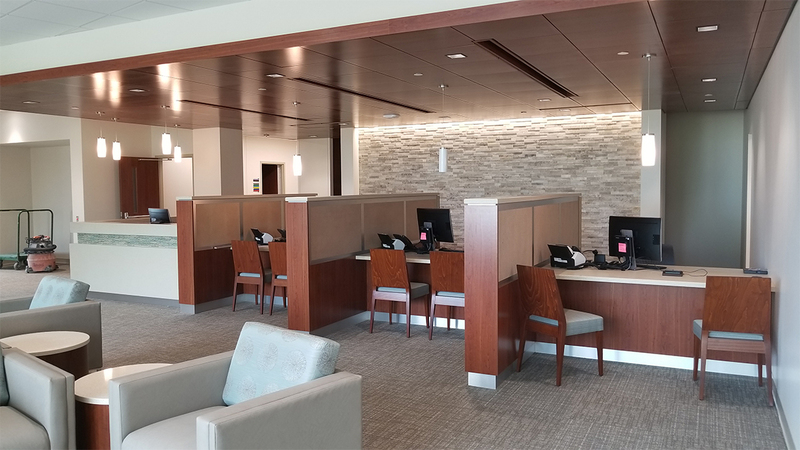 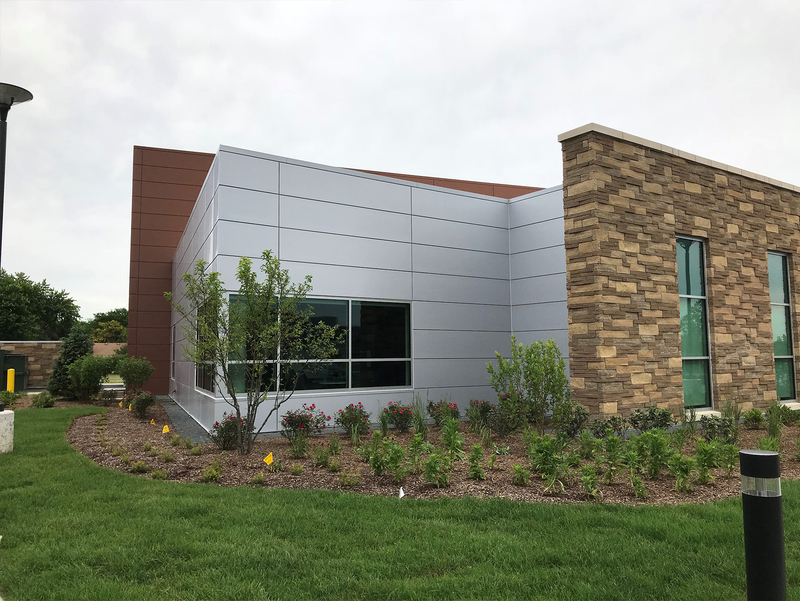 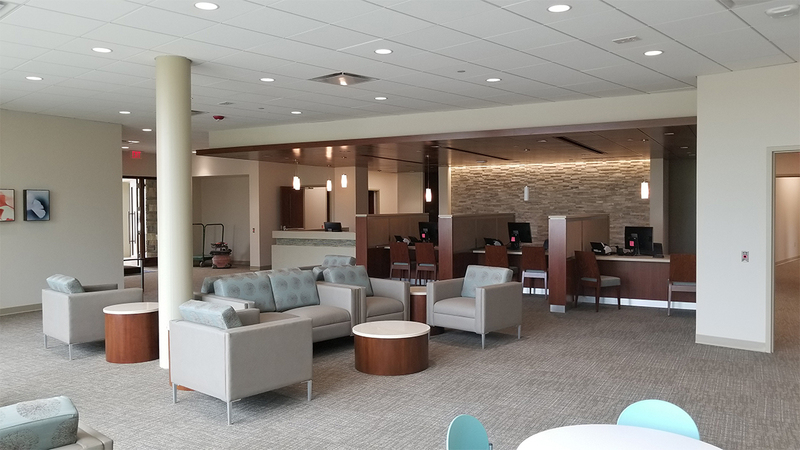 Kluber Architects + Engineers was commissioned by Northwestern Memorial HealthCare to design a new family clinic facility to be located on the Delnor Hospital Campus in Geneva, Illinois. 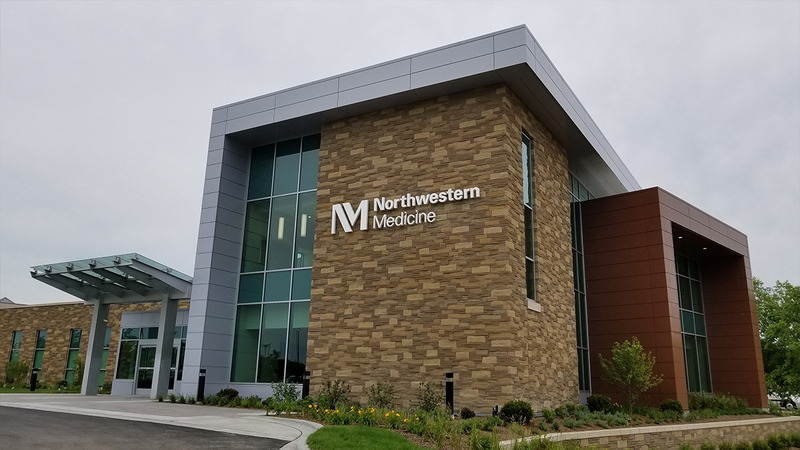 In addition to functioning as a family clinic the building has been designed as a training facility for the Northwestern Feinberg School of Medicine Residency program. 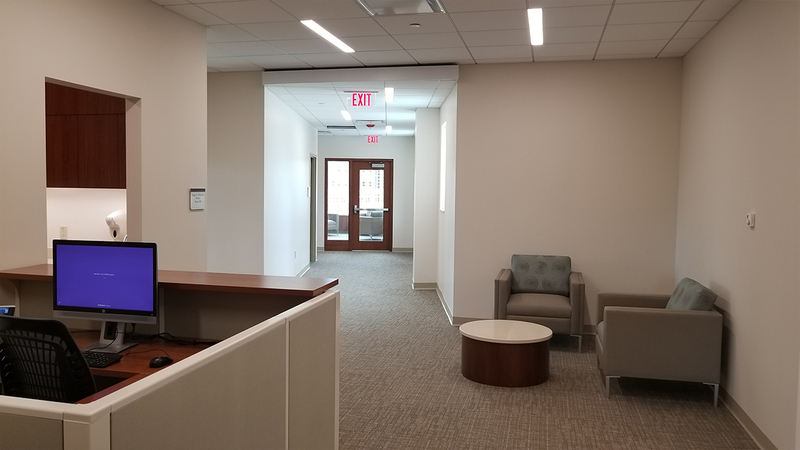 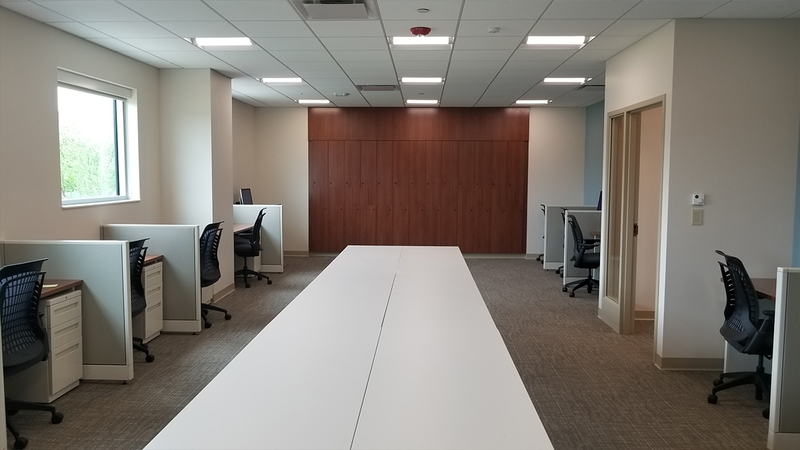 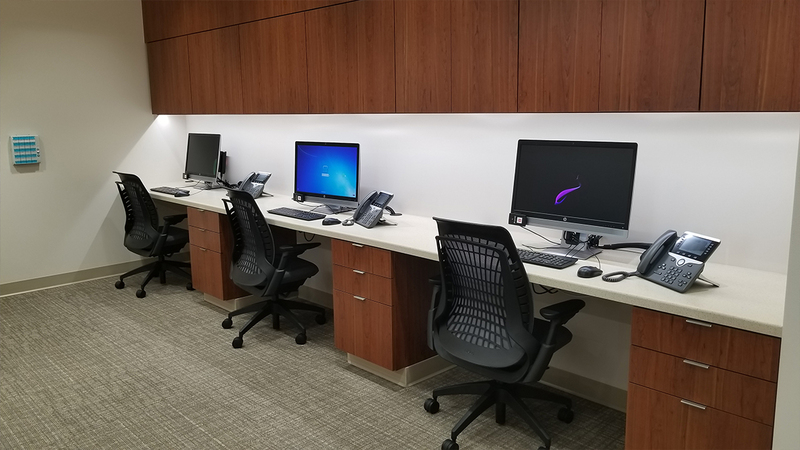 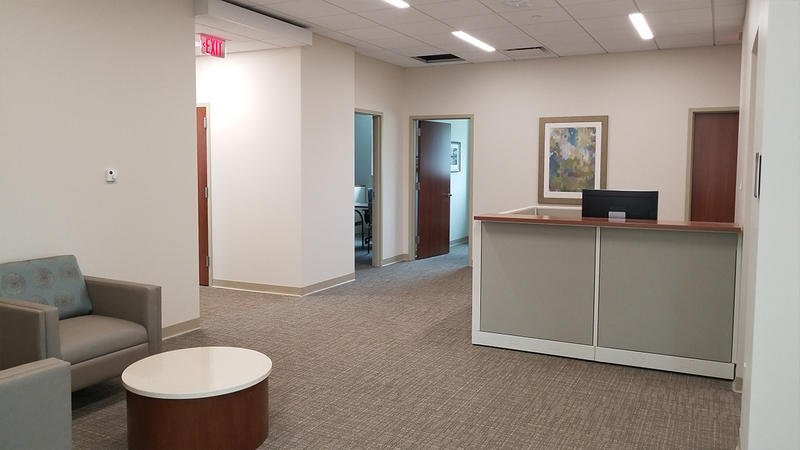 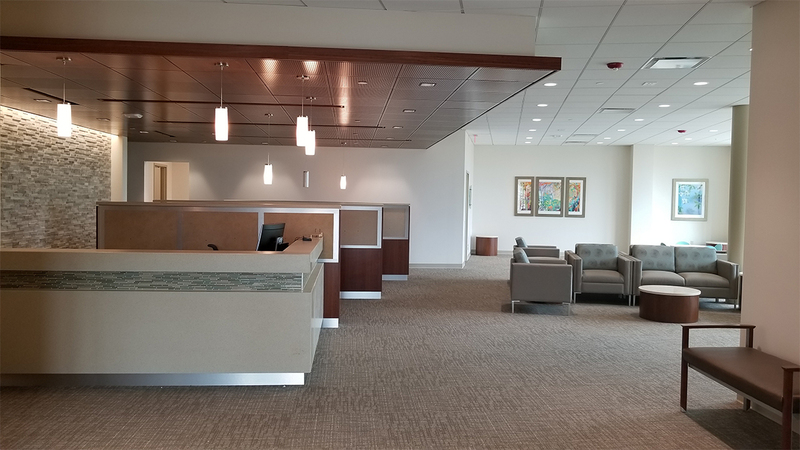 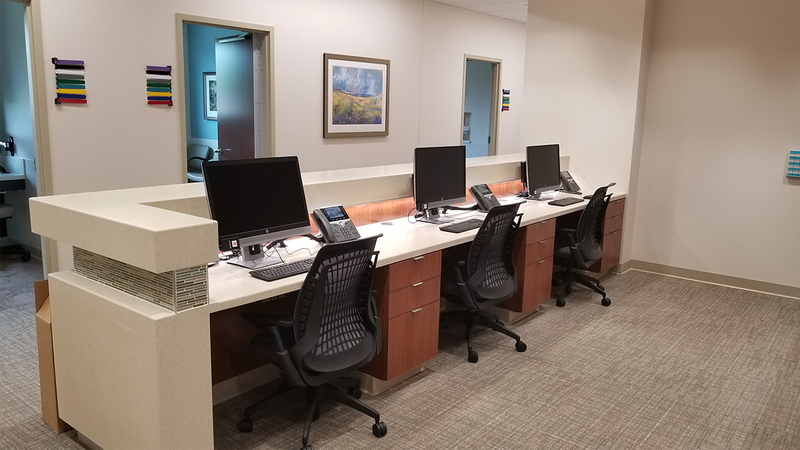 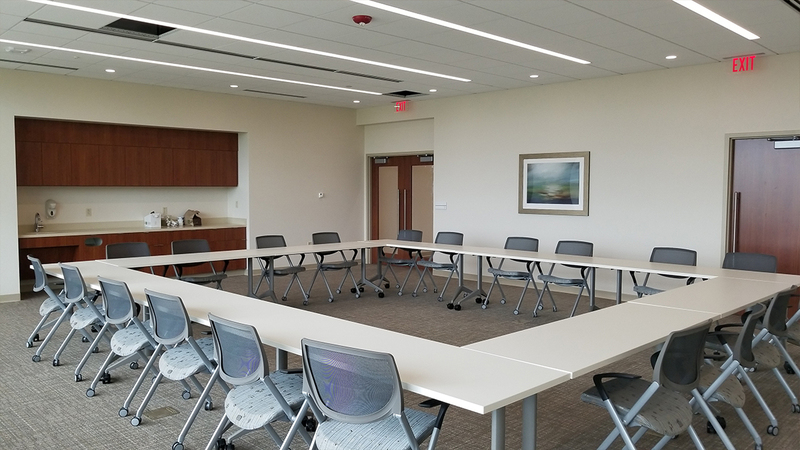 Clinic spaces are located on the first floor of the building with the second floor dedicated to the needs of the Residency Program which includes faculty offices, a large resident workroom, and a state of the art conferencing space with distance learning capabilities. 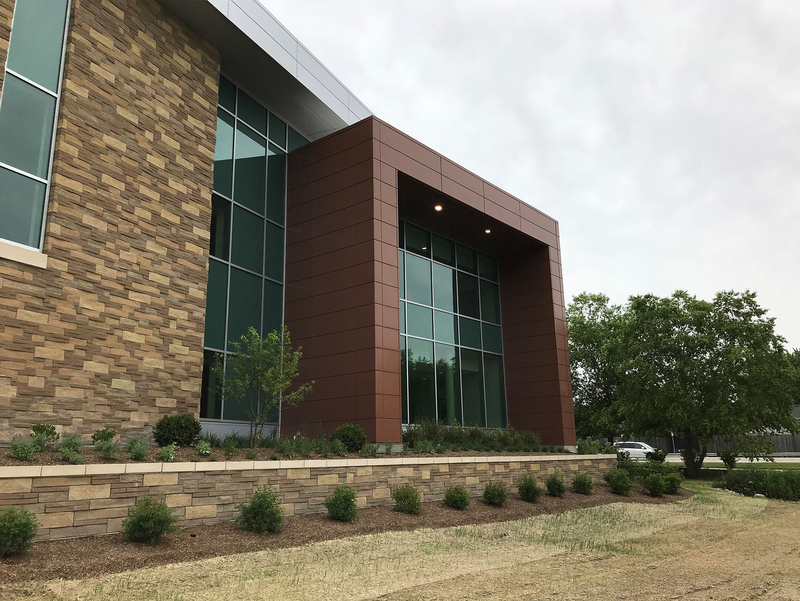 The building form and materials have been designed to complement the existing campus building architecture and features a combination of stone, glass, and metals. 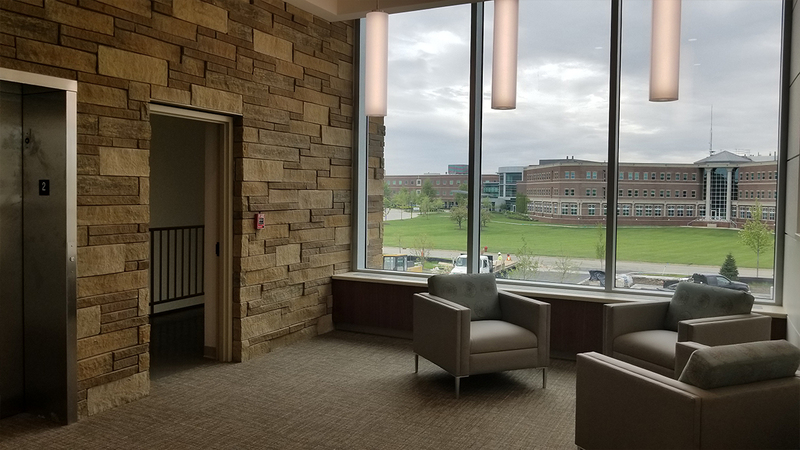 As part of the project, a naturalized bio-swale adjacent to the site is being restored and will become a featured viewing element from the patient waiting room on the south side of the building.